Ms. LIU joined Liu, Shen & Associates in 2005. She specializes in patent prosecution, re-examination, patent invalidation, IP litigation with a focus on physics, optical communication, wireless communication, electrical engineering, electronics, computer science as well as Internet. Ms. LIU became a qualified patent attorney in 2008. She received training from the John Marshall Law School in Chicago, U.S in 2010. Ms. LIU had a master's degree from Beijing University of Technology in 2001. Before joining this firm, Ms. LIU worked as a hardware engineer in a communication company for four years. - “How to determine whether a technical feature is disclosed”. Dr. Liu is a senior patent attorney in the Chemical Department of Liu Shen & Associates. He specializes in patent prosecution, patent re-examination, patent invalidation, patent-related administrative litigation and infringement lawsuits, especially in the field of Chemistry, Biology, Pharmacy, Pesticide, Cosmetic, Food, Material Science, Chemical engineering and Medical device. Dr. Liu started his IP career with Liu Shen & Associates in 2007 and qualified as a patent attorney in 2009. He has participated in several big international companies in renowned invalidation cases and lawsuits. He also does significant work in preparation of patent infringement, validity, and freedom-to-operate opinions. Dr. Liu holds a B.S. in Chemistry and Ph.D. in Organic Chemistry, both from Fudan University (China). Moreover, he obtained his Master of Laws in Intellectual Property Law from John Marshall Law School (the U.S., 2016). Ms. Liu joined Liu, Shen & Associates in 2008 and became a qualified patent attorney in 2006. She specializes in patent prosecution, re-examination, and patent invalidation with a focus on chemical engineering, organic chemistry, inorganic chemistry, as well as materials. Ms. Liu had a master's degree from Tsinghua University in 2003. 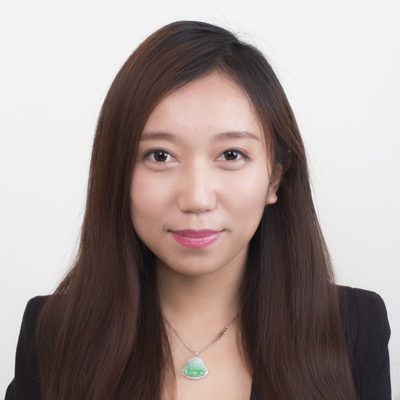 Before joining this firm, Ms. Liu worked as a R&D at Beijing Cenway Technology, Ltd., and as a patent engineer or patent attorney at Jeekai & Partners. Ms. Liu joined Liu, Shen & Associates in 2016. She specializes in patent prosecution, re-examination, patent invalidation, IP litigation, and client counseling with a focus on mechatronic engineering, medical equipment, automotive engineering, and MEMS, etc. 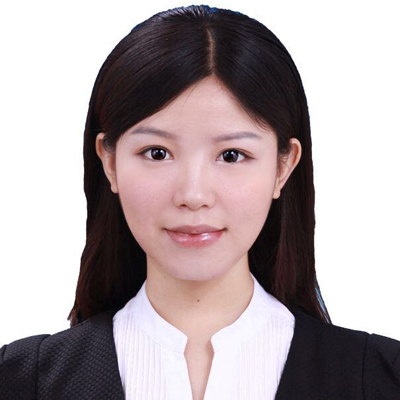 Ms. Liu became a qualified patent attorney in 2016 and obtained her lawyer's qualification certificate in 2018. Ms. Liu joined Liu, Shen & Associates in 2013 and became a qualified patent attorney in 2016. She specializes in patent prosecution,and re-examination with a focus on pharmaceutical chemistry, organic chemistry, inorganic chemistry, immunology, gene engineering etc as well as Biochemistry. Ms. Liu obtained the Bachelor's Degree from Peking University, and pursued the Master’s degree from Peking University in 2013. Her study mainly focuses on the biochemistry area, designing and synthesizing compounds with anti-HIV activity. 《novel pyridinone derivatives as non-nucleoside reverse transcriptase inhibitors with high potency against NNRTI-resistant HIV-1 strains》J. Med. Chem. 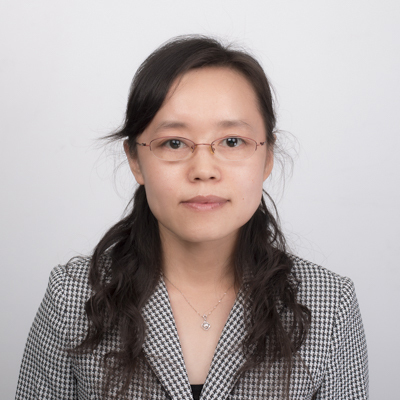 After graduation, Ms. Liu worked as a patent agent in Liu, Shen & Associates, with rich experience in drafting patents for invention and utility model, handling PCT applications entering national phase, as well as OA response and reexamination issues after filing the application. 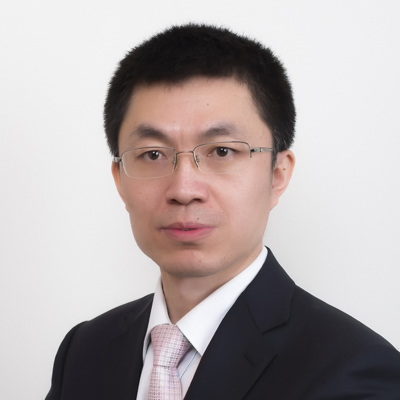 Xiaobing Liu, a patent attorney of Liu, Shen & Associates, joined our firm in March 2017, became a qualified patent attorney in 2015 and obtain a patent attorney’s license in 2018. She specializes in patent prosecution, examination and re-examination on semiconductor, material science and mechanical engineering for patent applications in CN, US, EU and KR. Xiaobing Liu obtained a Master degree in Material Science from University of Science and Technology of Beijing in January 2017; and she obtained a Bachelor degree in Material Science and Engineering from University of Science and Technology of Beijing in June 2014. 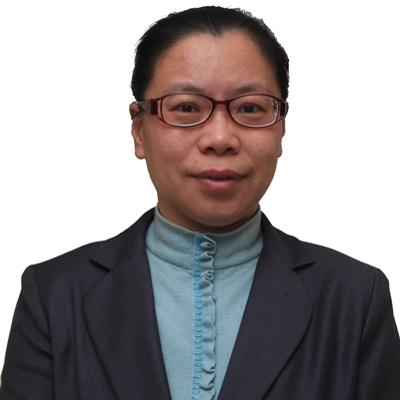 Ms. Liu joined Liu, Shen & Associates in 2000 and became a qualified patent attorney in 2004. She specializes in patent administration. Ms. Liu had an Engineering Bachelor's degree from Beijing United University Textile Engineering College in 1992. Before joining this firm, Ms. Liu worked as an engineer of technology and processing design of f Woolen Spinning and Weaving. 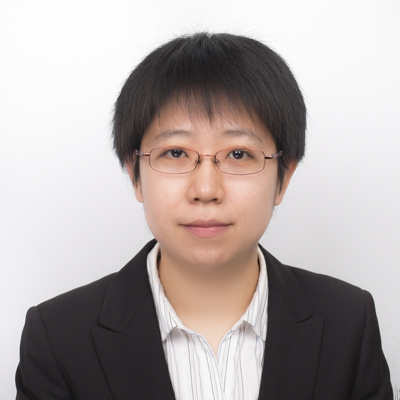 Ms. Yaxiu LIU, a senior patent attorney of Liu, Shen & Associates, joined our firm in July 2013. 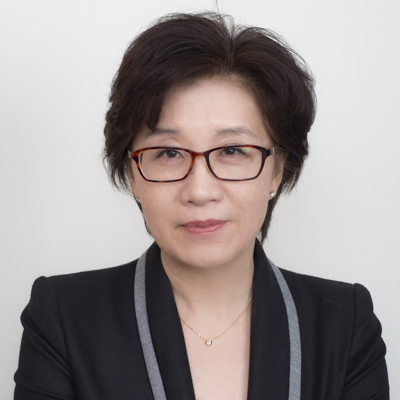 As a senior patent attorney, she specializes in patent prosecution, re-examination, invalidation and client counseling on semiconductor, material science & engineering, and mechanical engineering for US, EU, JP, KR, and Chinese patent/patent applications. Before joining our firm of Liu, Shen & Associates, Ms. LIU worked for Jeekai & Partners from 2004 to 2013. 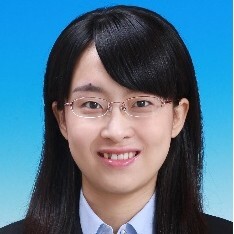 As a chief and supervisor of Mechanical and Electronic Department after 2006, she specialized in patent prosecution, re-examination, invalidation, and counseling, and experienced in infringement analysis and third party opinion on material science & engineering, physics, mechanical engineering, electronic material, and semiconductor. She also obtained nearly 6 years of experiences in quality control, staff’s training and management during this period. 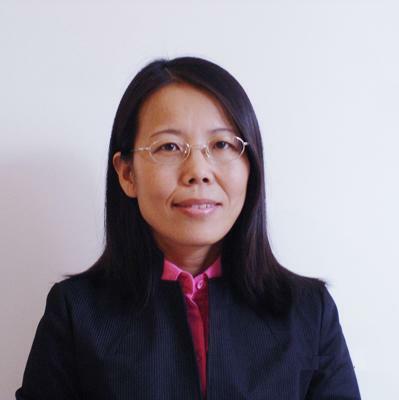 Ms. LIU worked for the General Institute of Non-Ferrous Metals of Beijing as a senior engineer and project leader from 1992 to 2000. 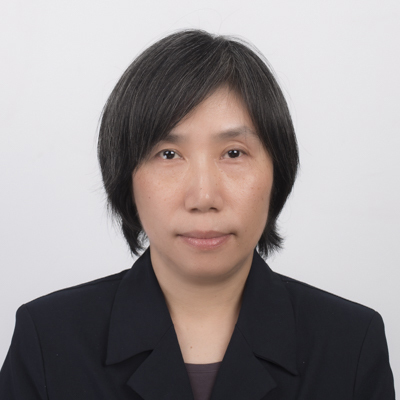 Ms. LIU obtained a Bachelor degree in Applied Physics in 1989 and a Master degree in Material Science and Engineering from University of Science and Technology of Beijing in 1992. She also obtained a Master of Philosophy (Mphil.) degree in Metallurgy and Material Engineering from University of Birmingham in the United Kingdom in 2003. Discussion on the Applicable Boundaries of Article 26 (4) of Patent Law and Rule 20(2) of Implementing Regulations of the Patent Law, «Selected Papers of High Symposium on Patent Examination and Patent Agency», IPPH, (2012), Vol. 1, pp. 256-260. Ms. Liu joined Liu, Shen & Associates in 2008 and became a qualified patent attorney in 1999. She focuses on patent agency including patent prosecution, re-examination. She has participated in patent lawsuit including patent invalidation. Ms. Liu got her qualification as an engineer in 1992. After joining Liu, Shen & Associates, she has been handling foreign filing and PCT filing. Ms. Liu had gotten a Bachelor of Law by part time study in China University of Political Science and LAW in 2001. Ms. Liu also studied in Beijing Broadcast and Television University in majors of Machinery and Finance. The patent invalidation case to ZL 03228368.7, and the patent lawsuit in connection with this case in Beijing No.1 intermediate peoples court. The client she represented won the case. 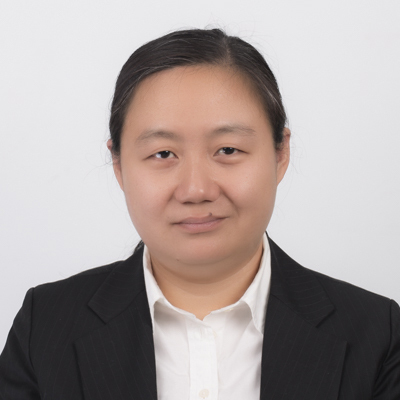 Ms. LU joined Liu, Shen & Associates in 2005 and became a qualified patent attorney in 2006, and now has more than ten years’ experience in the practice of IP law in China. Ms. LU specializes in patent drafting, patent prosecution, re-examination, patent invalidation, and client counseling with a focus on mechanical engineering, electromechanical engineering, material processing engineering, welding apparatus, and metallurgy. Ms. LU had a master's degree from Tianjin University in 2005. She received training on U.S. Patent Law and Practice at John Marshall Law School in 2010. 1. Leili Motor v. Idear Hanyu, in the patent invalidation case of Leili Motor v. Idear Hanyu, Ms. LU represented Leili Motor and successfully maintained the patent effective. 3. Danieli v. Siemens, in the patent invalidation case of Danieli v. Siemens, Ms. LU represented Siemens and successfully maintained the patent effective. Mr. Lu got his qualification as a patent attorney in 2013 and joined LIU, SHEN in 2016. He is active in patent filing, patent prosecution, etc. while having experience in a variety of industries, including, but not limited to: automobile, machinery, medical appliances, etc. 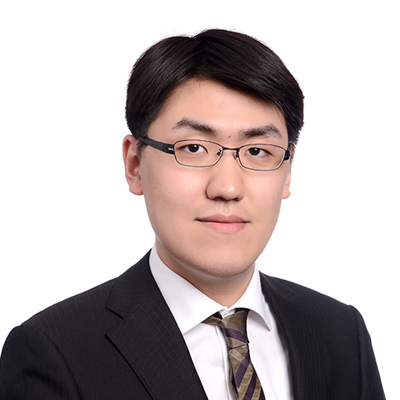 Prior to joining LIU, SHEN, Mr. Lu was a patent engineer/ patent supervisor at multinational companies, where got tremendous experience in various aspects of the patent practice, including evaluating invention disclosures, preparing and prosecuting patent applications, patent research like invalidation analysis, FTO study, etc. He also worked at an international KPO consulting company as a patent analyst where counseled major companies or law firms on a variety of patentability/ invalidation/ FTO issues. Mr. Lu obtained his bachelor degree in Automobile Engineering from School of Automotive Studies of TongJi University, with one-year exchange student courses in Gifu University in Japan.